Join our Grand Adventure to Bonnie Scotland! 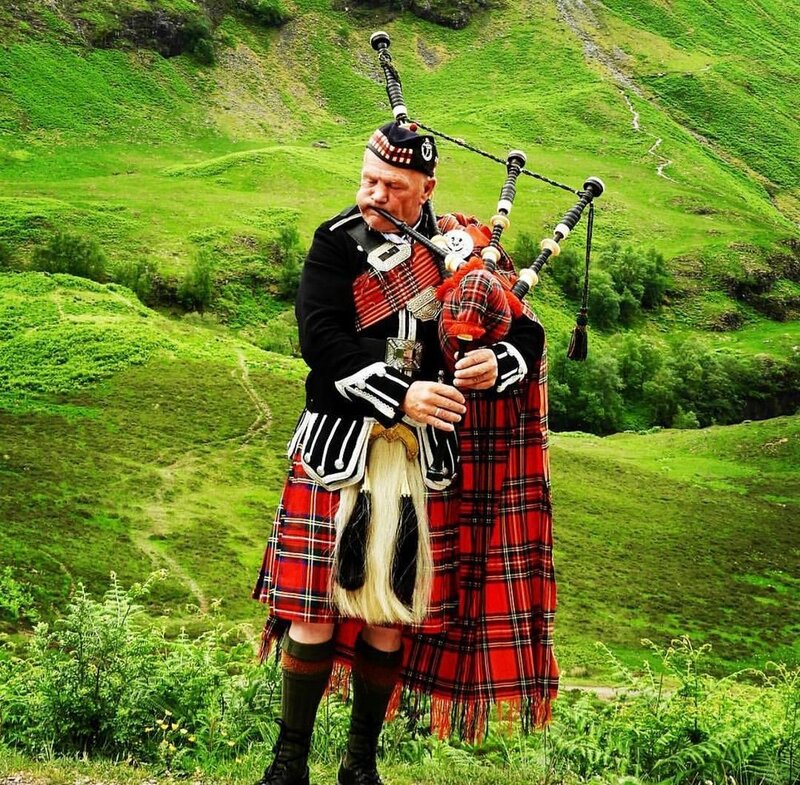 Upon A Star Travel is excited to host a group trip to Scotland! Famous for its historic castles, fascinating and often bloody history, breathtaking scenery, lively cities, charming villages, and the legendary Loch Ness monster, Scotland fills visitors with a sense of magic and delight. On this Scotland guided tour, you’ll get an introduction to this enchanting country, starting with a guided tour of a whiskey distillery north of Glasgow and ending in fascinating Edinburgh. In between, you’ll experience some of Scotland’s most scenic areas and fascinating sights. We will a local guide with over 20 years experience with us at all times! Free Wi-Fi available on your motorcoach and in most hotel lobbies. Travel protection starting at $229.00 per person exact rates available upon request. Fights will be available in September! Book your trip before November 1st and get 10% off the land/tour portion. That is a savings of $196.00 per person! We would LOVE to have you join us on this Grand Adventure! For more information please jpin our Facebook Group HERE! Please email our group leader at lori@uponastartravel.com for more information! !